Cutting Edge Internet Marketing & Business Building Advice For Muslimah Entrepreneurs. Blog posts come in many different forms and lengths. 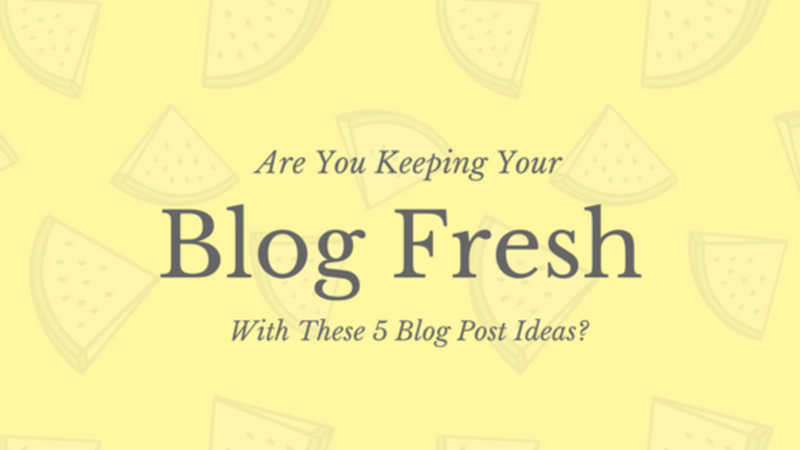 If you want to keep your blog fresh and interesting, you should post often. Creating different types of blog posts will keep your audience interested. It will also keep you from being bored with your blog. 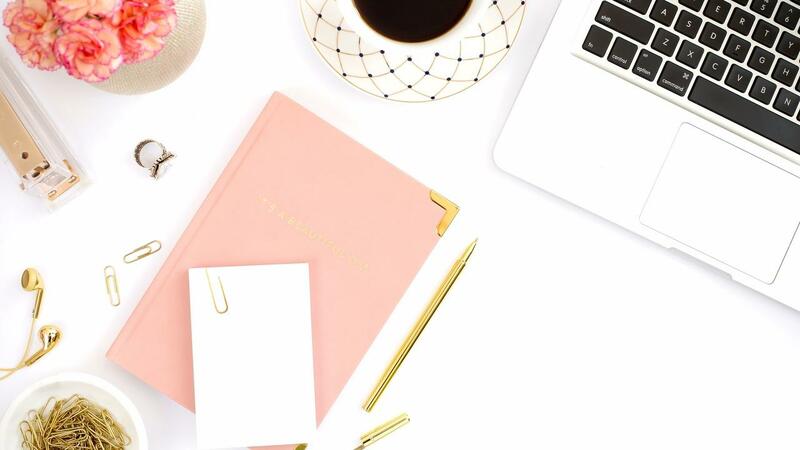 Whether you are blogging to make money directly from the blog or blogging to drive traffic to an affiliate program, you should know about these five kinds of blog posts. 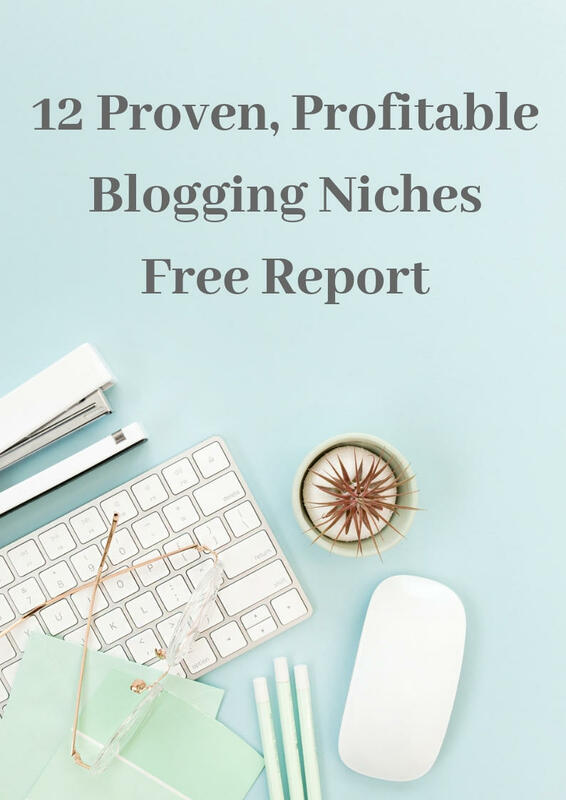 Review blog posts can help you monetize your blog. 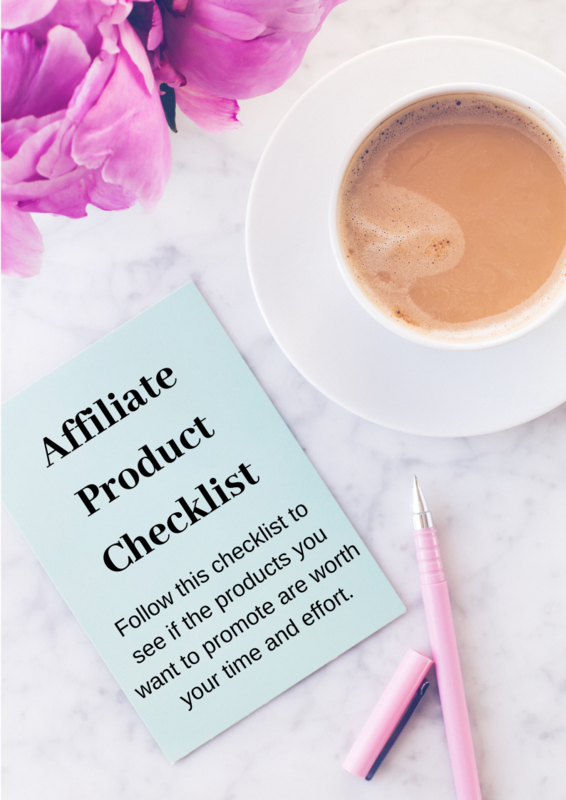 When you review a product and include an affiliate link, you’ll make a commission off of each sale generated with your affiliate link. Review blog posts should go over some of the major pluses and minuses of the product. Even if you loved the product, you should keep your review balanced by mentioning a few things that could have been improved. Your audience will appreciate your honesty and be more likely to trust your recommendation. Welcome To The Wealthy Muslimah Academy Blog. Assalamu Alaykum and welcome to The Wealthy Muslimah Business Academy. 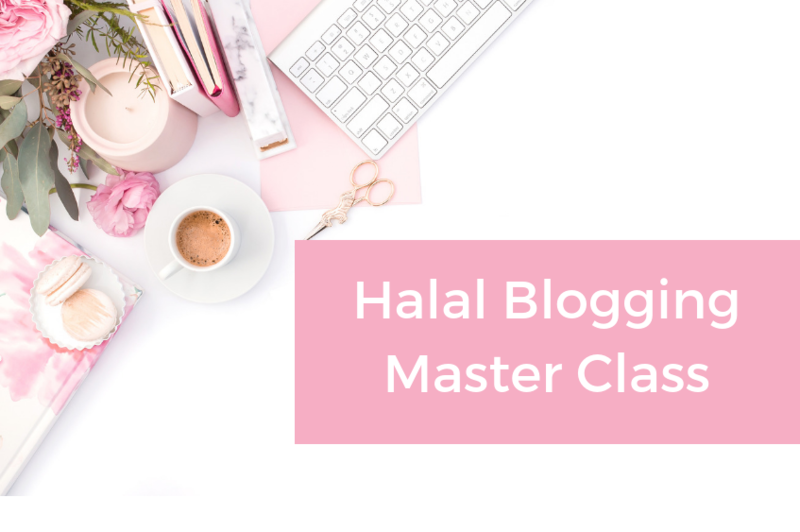 The aim of this blog is to show fellow Muslimah's how to earn a 100% halal income online, from the comfort of their own homes. I want to give Muslim women all around the world the tools to empower themselves so that they can earn a halal income without having to compromise their primary roles of mother and wife. 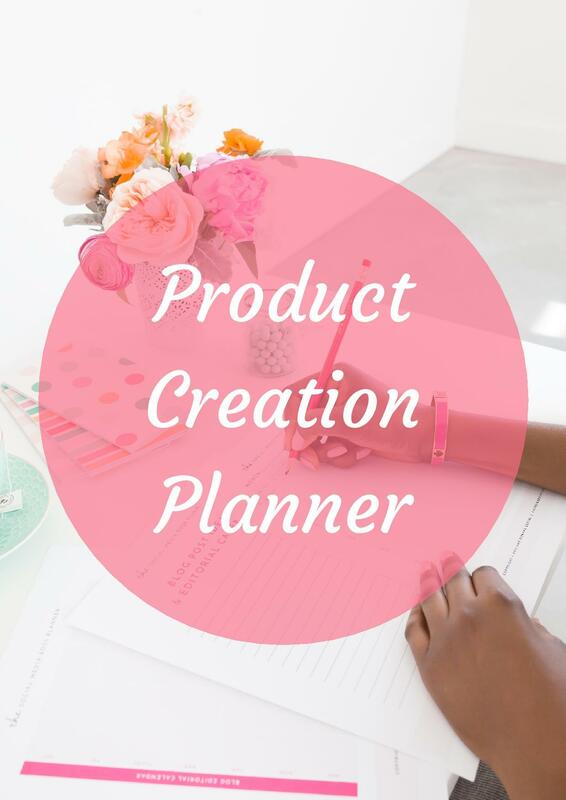 On the business side of things I will be sharing great products I come across, sharing money making advice, telling you what to avoid, and more. 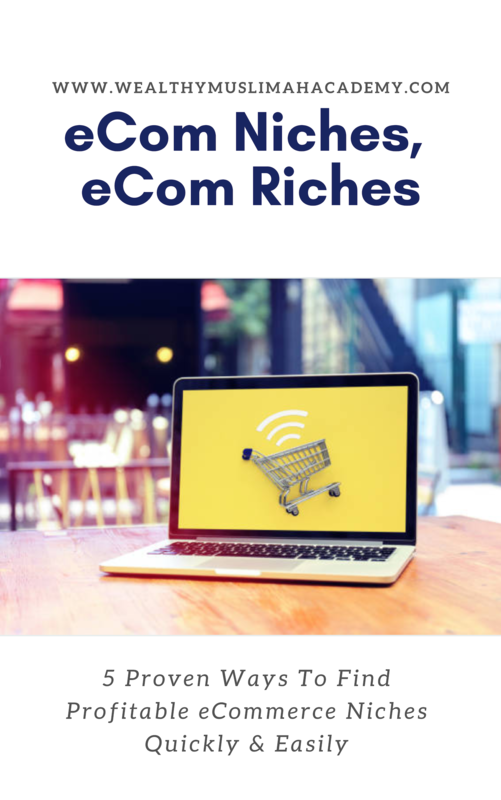 I will be discussing various topics such as blogging, eCommerce, eBay, selling information products, affiliate marketing and more. 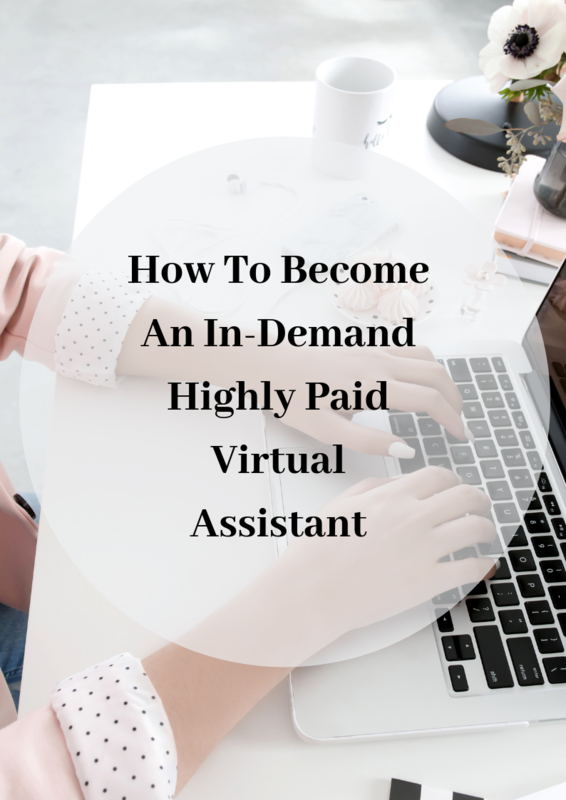 In addition to that I will be sharing tons of great information on how to achieve a balanced life and how to get it all done and still have some time left over for yourself. Join The Wealthy Muslimah Business Community! Tutorial: How To Get Your Blog Live & On The Internet In 30 Minutes Or Less! Sponsored Posts: How To Write Product Reviews That Delight Both The Reader & The Big Brands You're Working With. Want to find the best content on this blog? Then click on the button below to see a carefully curated selection of the best content in all categories from the blog. Sa'Diyya Patel is the founder of The Wealthy Muslimah Business Academy. 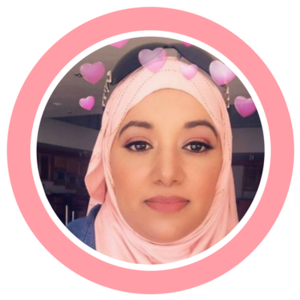 She has been earning an income online since 2008 and is passionate about teaching other Muslim women how to do the same. Sa'Diyya has been featured on many prominent websites including The Productive Muslim.